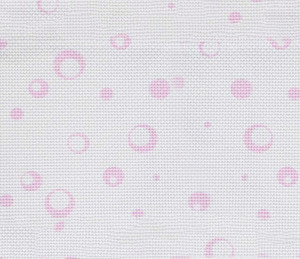 Hebei Yalin Arts & Crafts Co., Ltd.
Sullivans International (China) Co., Ltd.
Yiwu Lifeshine Arts Co., Ltd.
White Cotton Cross Stitch 14CT: Using high quality 100% cotton materials, in strict accordance with international quality standards of production, the product of the raw materials, processing, dyeing and finishing process strictly. W ith embroidered cloth imported quality, and several cross stitch manufacturers designated as material suppliers, with strong technical force, welcome to buy! 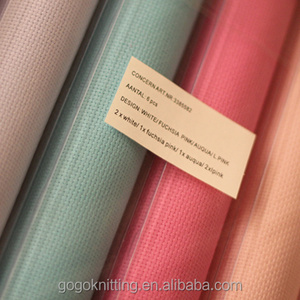 Product details: We also offer the colors cross stitch fabric,such as pink, light yellow, dark blue, black and so on, if you are interested in our products, please contact me at any time, thank you! is founded in 2007. Quality guarantee National culture, create brand products, 24-hour service Best service before and after sale. Package We aim to create a meeting point where web professionals Loading and delivery Samples would be send via Express,products would be shipped by sea. How to select color9 Our Royalbroider cross stitch thread has the same color with dmc,so you can choose color from the Color Card ,and only tell us the color No. Haining Zhelong Fabric Co., Ltd.
2.We have strictly QC team, to check during production and before shipment. 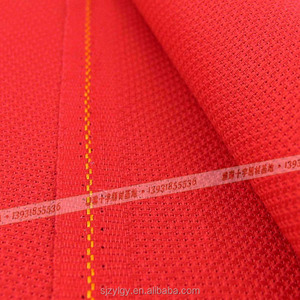 3.We can design and produce the fabric according to the customer's sample. is located in the world's largest textile center -China Textile City-Keqiao. Jiangyin Baina Industry Co., Ltd. Specifications : Super water absorbent and easy to clean. We accept small order and offer short delivery time. So it's welcome if we can help you solve problem and make your design come true. Q4 . Shenzhen Fucheng Hook & Loop Co., Ltd.
2. Soft texture, bright color, non-fading, environmental protection. 3. 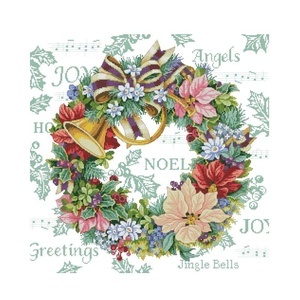 Beautiful in color, soft material made of nylon and polyester. Specification 1.width 1.1M,1.3M, 1.5M available,other width can be customised. 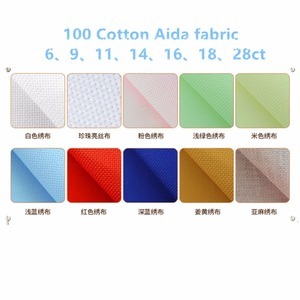 Alibaba.com offers 192 aida cloth products. About 40% of these are textile & fabric crafts, 19% are folk crafts, and 13% are knitted fabric. 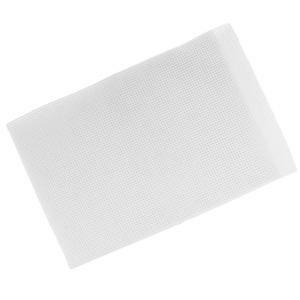 A wide variety of aida cloth options are available to you, such as dress, home textile, and bag. You can also choose from 100% cotton, 100% polyester, and microfiber. As well as from yarn dyed, printed, and dyed. And whether aida cloth is knitted, or woven. 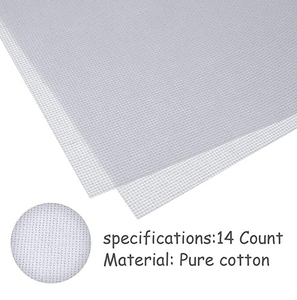 There are 185 aida cloth suppliers, mainly located in Asia. 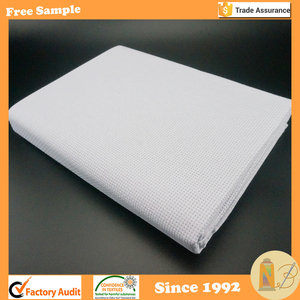 The top supplying countries are China (Mainland), India, and Ukraine, which supply 98%, 1%, and 1% of aida cloth respectively. 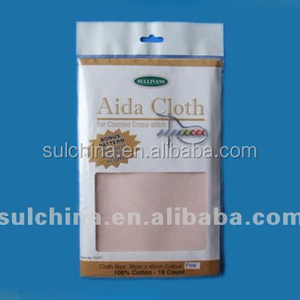 Aida cloth products are most popular in North America, Domestic Market, and Eastern Europe. You can ensure product safety by selecting from certified suppliers, including 25 with Other, 7 with ISO9001, and 1 with BSCI certification.